For actor Jussie Smollett, Wednesday must have been bittersweet at best. The bitter side of Jussie Smollett’s Wednesday was the fact that his 58-year-old father, Joel Smollett, Sr., lost his battle with cancer. On Thursday afternoon, Jussie Smollett posted a throwback picture of his father (perhaps holding baby Jussie) on his official Instagram profile. Jussie used the caption of the photo to compose an emotionally-stirring message addressed to his deceased father, confirming the sad news. Jussie Smollett then reflected on the words that his older sister, Jazz Smollett Warwell, told them as they tried to make sense of their own grief. Smollett concluded his emotional message with more loving words addressed to his father. The hard work that Jussie Smollett referred to in his heartwarming message was made crystal clear with his highly-praised performance in Empire — which is where the “sweet” side of his bittersweet Wednesday comes into the picture. The 31-year-old actor made headlines as one of the leading stars of the new hit FOX television series, Empire. According to Entertainment Weekly, the Lee Daniels and Danny Strong-created series became the highest-rated show in years for the network with its highly-anticipated series premiere on Wednesday. Reports confirm that Empire premiered to 9.8 million viewers and generated a 3.7 rating among adults between the ages of 18 and 49. It was the highest rated series debut for Fox since the Kiefer Sutherland series, Touch, debuted back in 2012. Even though playing the part of Jamal Lyon on Empire might be considered Jussie’s breakthrough role, he has actually been acting since the early 1990s. Jussie made his big-screen debut in 1992 as one of the Mighty Ducks. 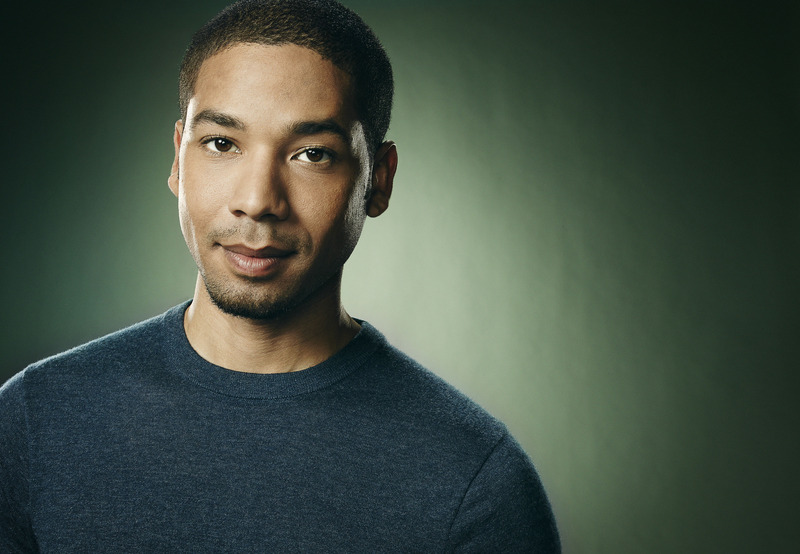 In recent years, Smollett’s resume includes the 2014 film Ask Me Anything, and appearances on such popular television series as The Mindy Project and Revenge. Good acting might just so happen to be genetic, especially since Jussie Smollett and his five siblings — including actress Jurnee Smollett — starred together in the short-lived ABC ’90s sitcom, On Our Own.